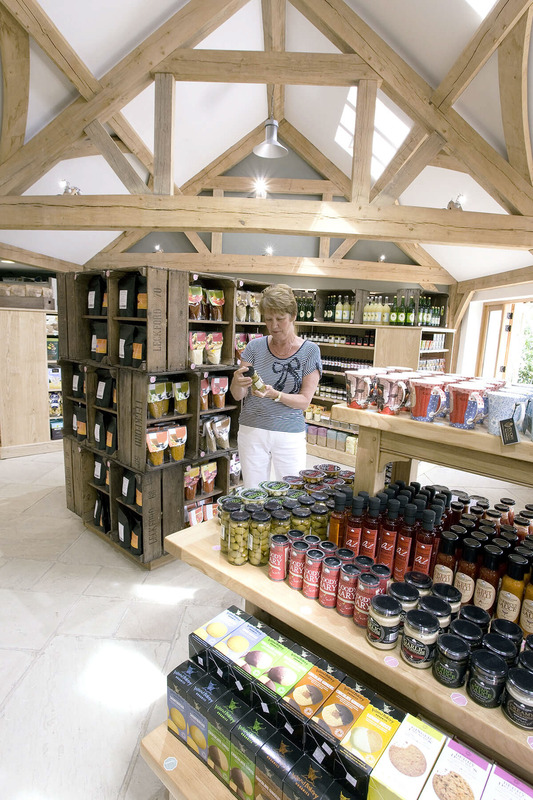 The Commercial projects that we have worked on have often been designed to utilise traditional building methods that fit seamlessly within the buildings local historic character or rural environment. 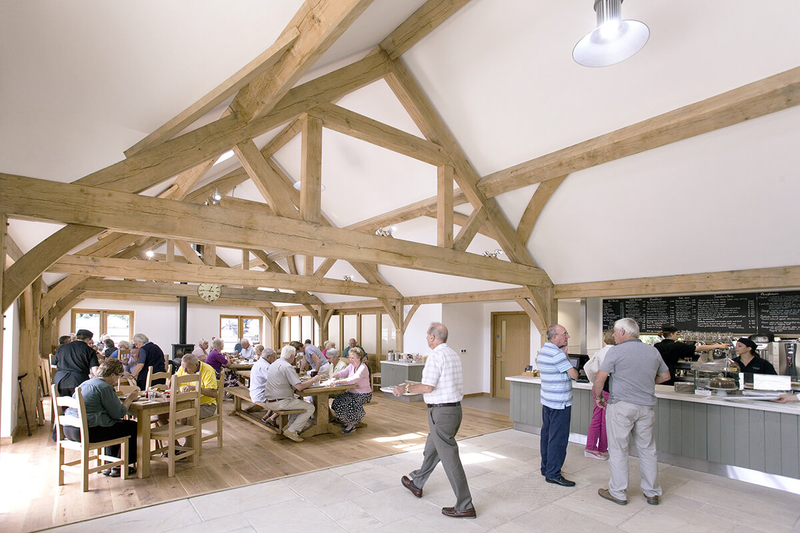 Whatever the use of your commercial build, we will employ a combination of traditional oak framing methods and latest cutting technologies to design a structure that is cost effective, efficient, sustainable and that perfectly fits its purpose. 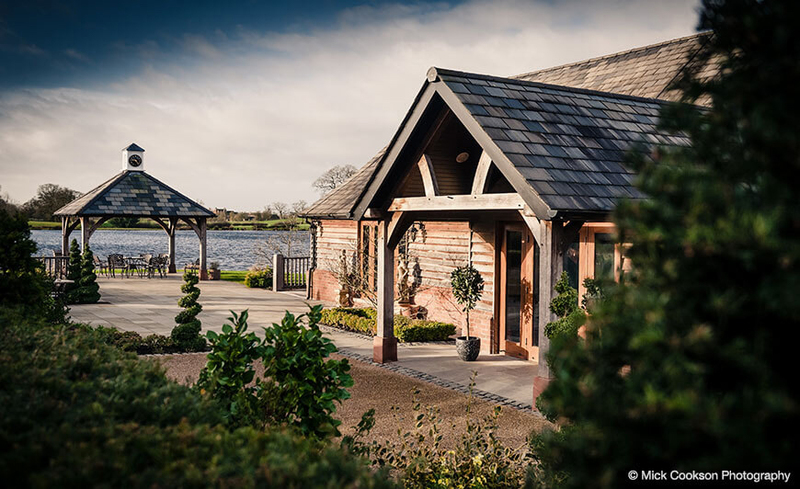 Just like the oak frame homes we build, each is unique and this same principle applies to your commercial project. 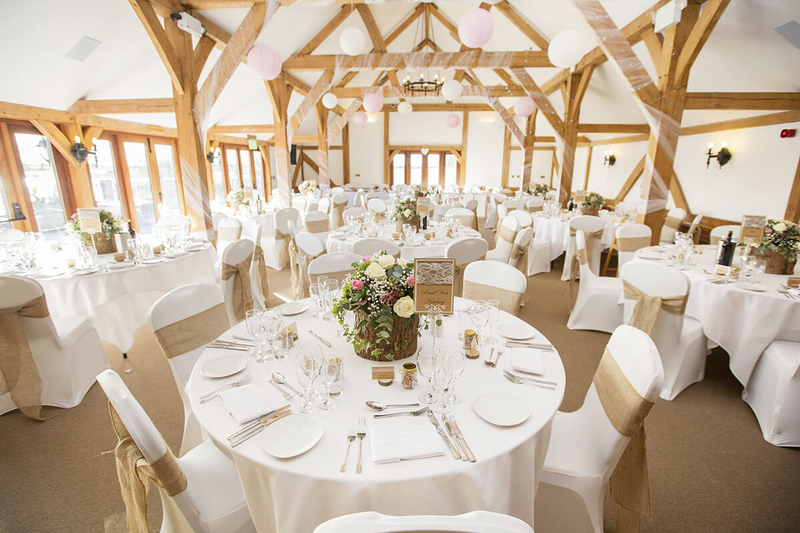 We can work with a design that is created by your own chosen designer or you can work with our in-house team of designers to produce your perfectly designed structure. Whatever route you take, we will work closely with you and the wider team of suppliers who will be required on your commercially focused build project. We believe in a flexible approach and can work on a variety of levels. 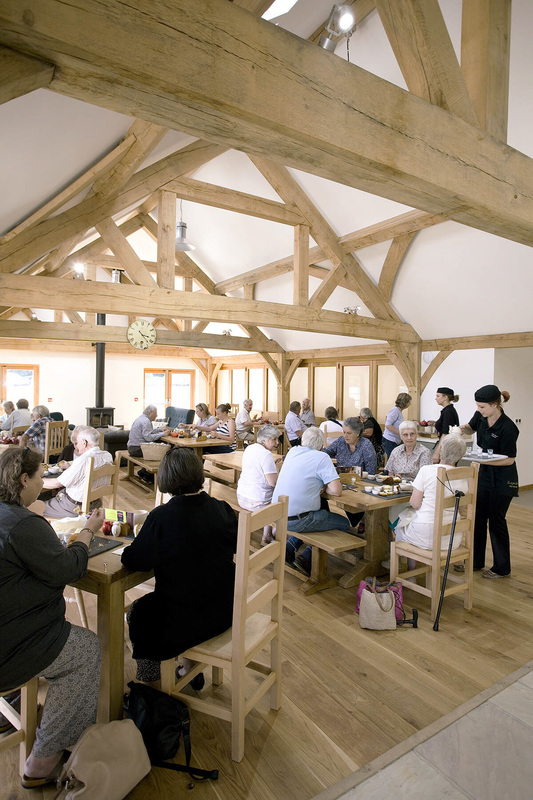 We can just supply and erect an oak frame structure, combine the frame build with our market leading encapsulation panel systems or manage the entire project from design through to completion. 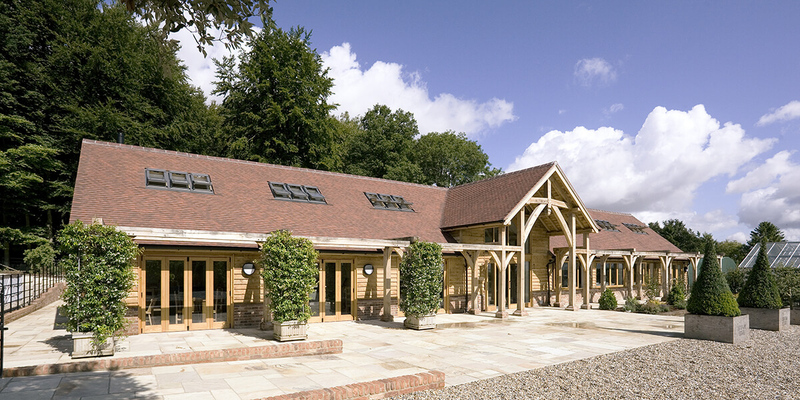 Whichever way you want to work, rest assured that your commercial build oak frame project will be one of beauty.